You see these strange looking square designs everywhere these days: cereal boxes, discount coupons, newspapers, posters, adverts, I even saw someone wearing it as a design on a t-shirt in the Highcross. QR codes (where QR stands for Quick Response) are two-dimensional barcodes that can be read using devices such as smartphones, tablets and laptops. They can link directly to websites, videos, articles, social media pages and much more. All that is needed is a camera on your device and a QR code reader which can be downloaded for free as an app. 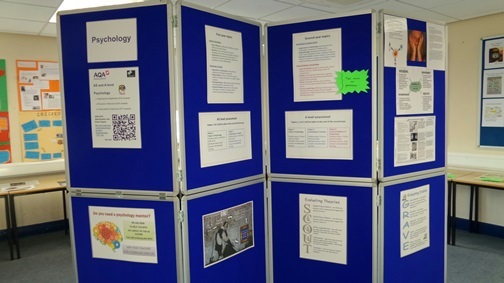 The fact is that most students (especially those studying at a sixth form college like QE) own mobile smartphones that can read QR codes in seconds. So, how can these little black squares be used in education and aid the techno-friendly teacher? Once you have produced your code, you can then transfer it to your teaching resource, leave it on the interactive whiteboard for students to scan, or print on the material of your choice. Learning Stations- Placing codes in different areas of the room or on tables, these will take students (can be in groups) to different online activities, videos or content. Students gather and note down information and discuss findings. Provide Extension Assignments- A great way to provide optional activities for students who want to excel is to simply put the code on an assignment and let them follow it to the extension activity or question. As teachers we don’t necessarily want fancy gizmos or expensive and complex software; time and efficiency is important to us in the classroom. We have an opportunity to utilise resources that we generally already have access to in our classrooms: Smartphones & QR codes. Together they are simply another tool in your teacher’s toolbox which can create some interesting lessons! 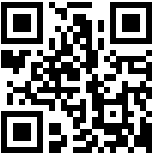 If you have any further ideas of how QR codes could be used please share!